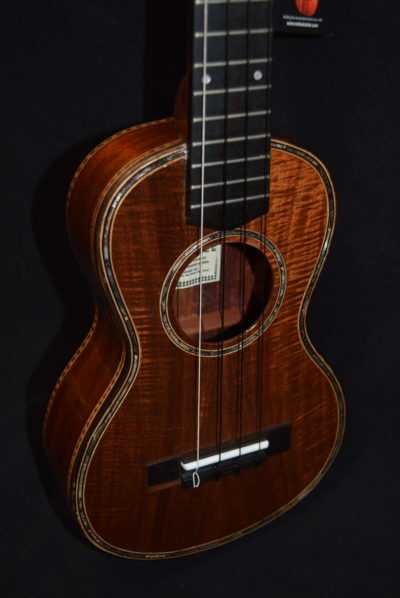 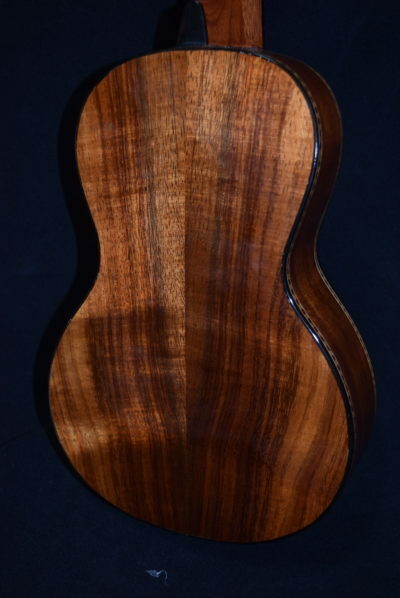 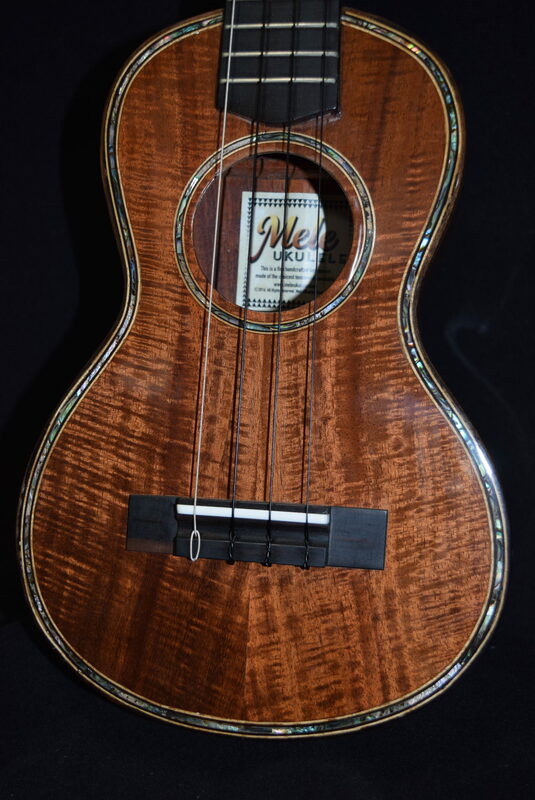 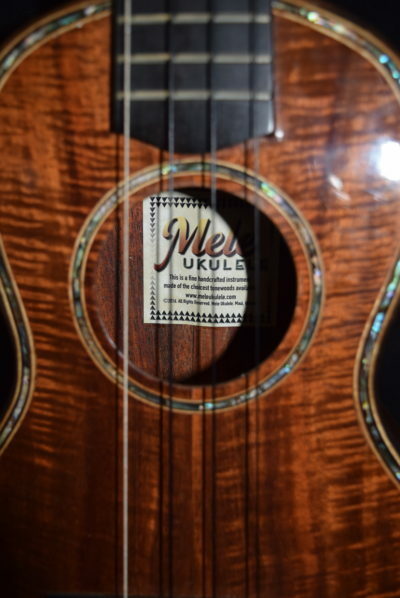 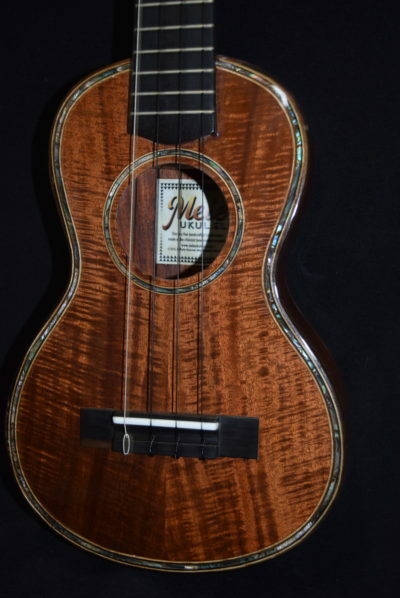 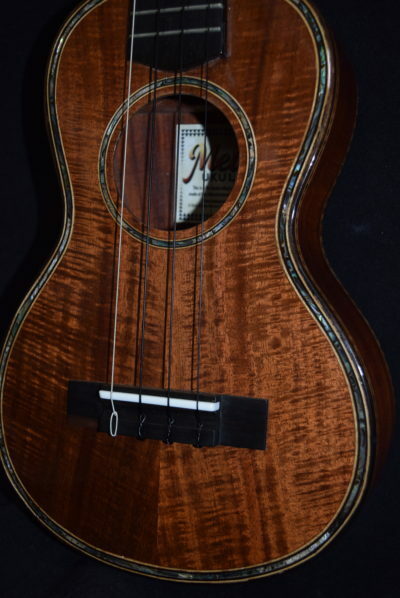 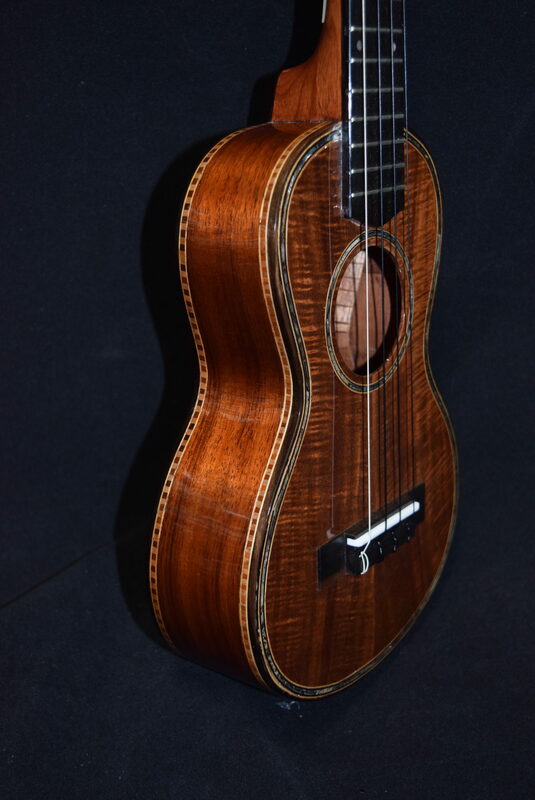 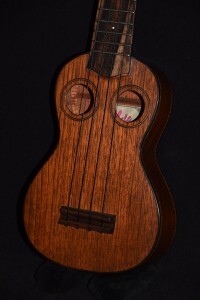 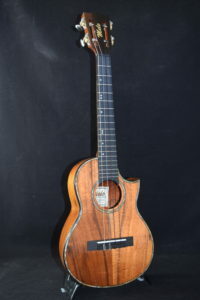 Home / Mele Ukuleles / Concert / Mele All Curly Koa Concert with Abalone Shell Inlay LAST ONE !! 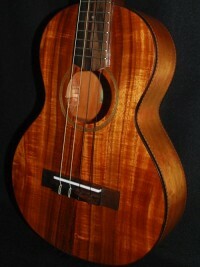 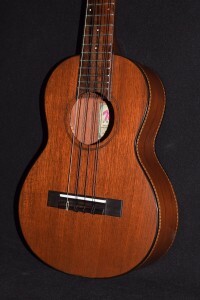 curly Koa top , with Koa back and sides , with high gloss finish . 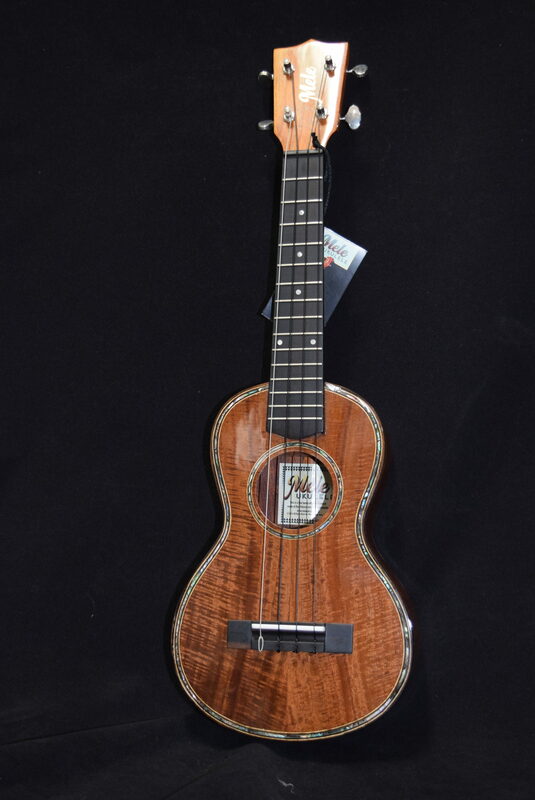 More models like this one available with varied prices (call for details).